1. 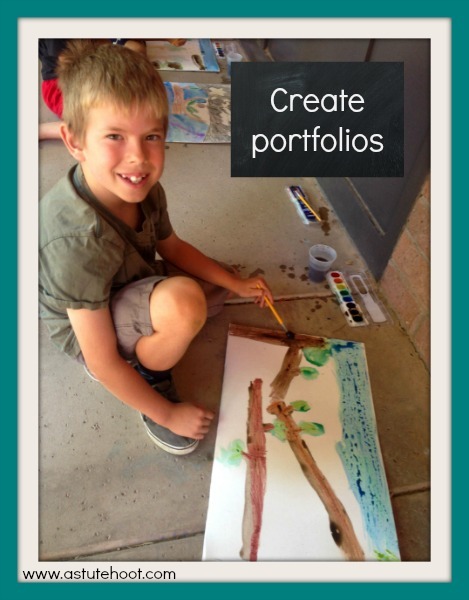 Create portfolios: Showcase students’ finest work samples with student-made portfolios. 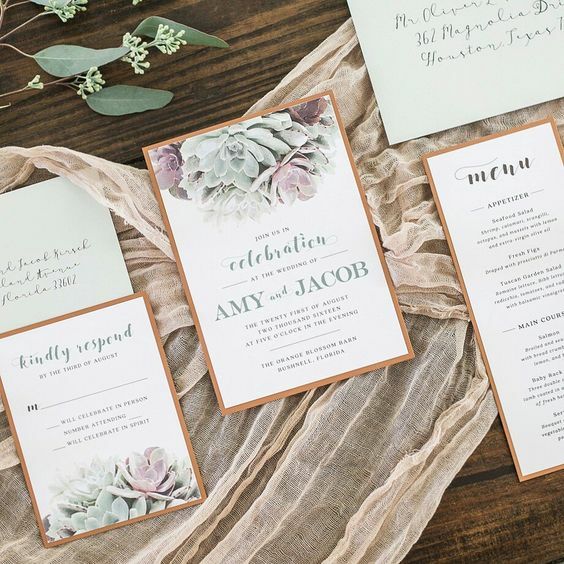 Make durable portfolios by folding pieces of poster board and stapling along the sides. Students can draw a detailed picture with crayon and then add water color to make a beautiful crayon resist effect. 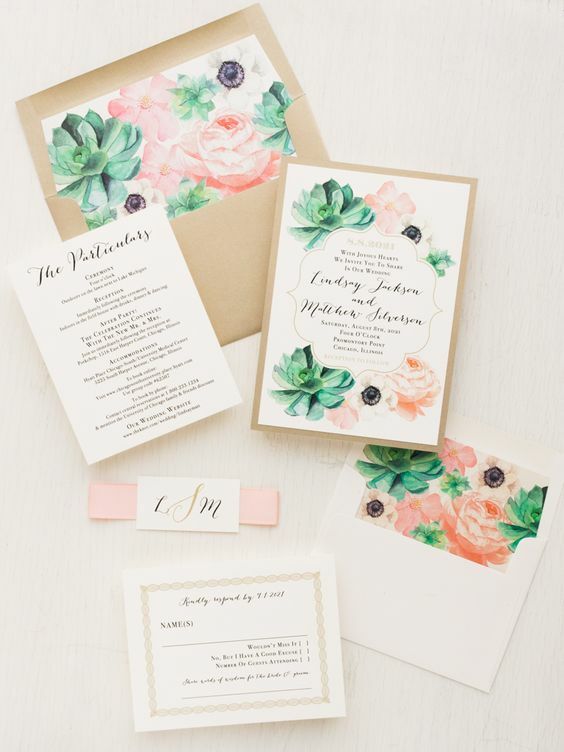 While the class is working, help students individually determine which pieces to include in their portfolios. 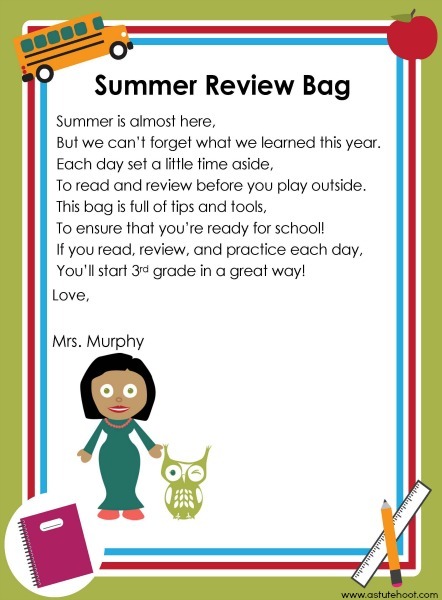 Be sure to include rubrics and learning scales that accompany each piece. 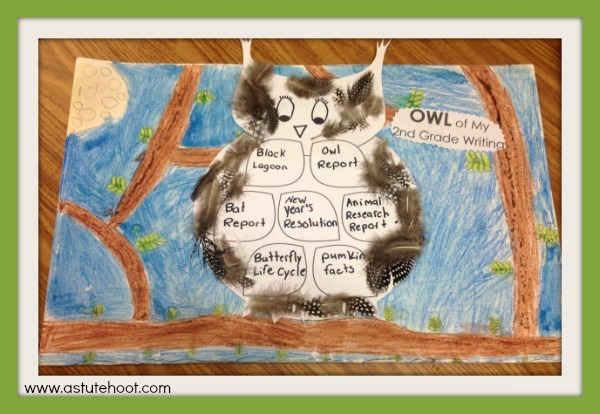 My students used this owl template as a table of contents for portfolio contents. 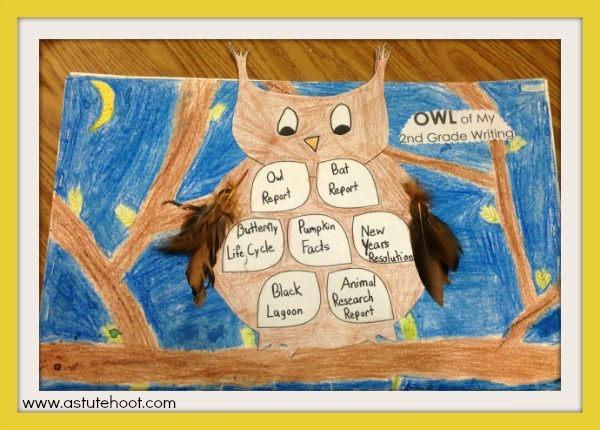 They colored and added craft feathers to owl and glued onto the dried portfolio after completion. Students wrote Author’s Notes on the back of portfolios that provide a short biography and current picture. We studied several examples from our favorite authors first. 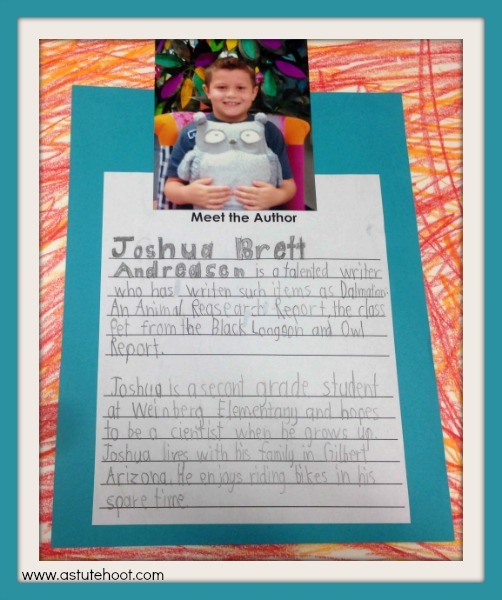 Students were so proud to have their very own version just like many authors they studied throughout the year. 2. 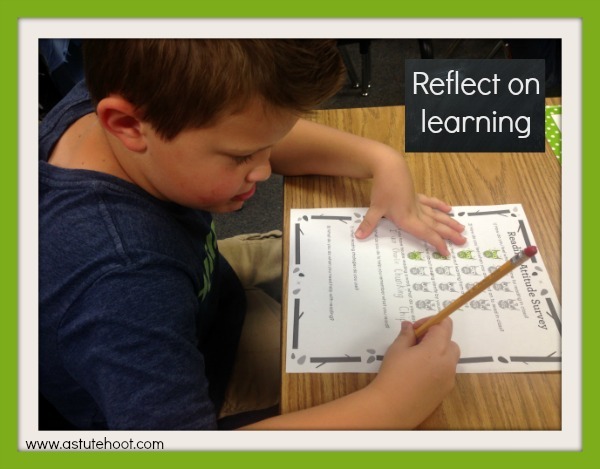 Reflect on learning: In the beginning of the year, my students completed reading and math attitude surveys, giving me vital information about their background knowledge, strategy application, and confidence level. I was surprised at how many lacked strategies and self-help skills. I gave the same surveys at the end of the year and the growth was tremendous. Students could easily explain strategies they used and all were very confident. 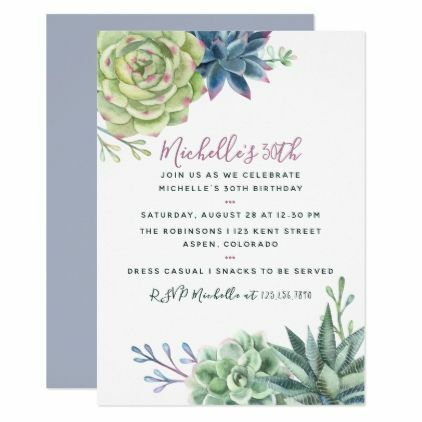 I included a picture of one of my favorites. 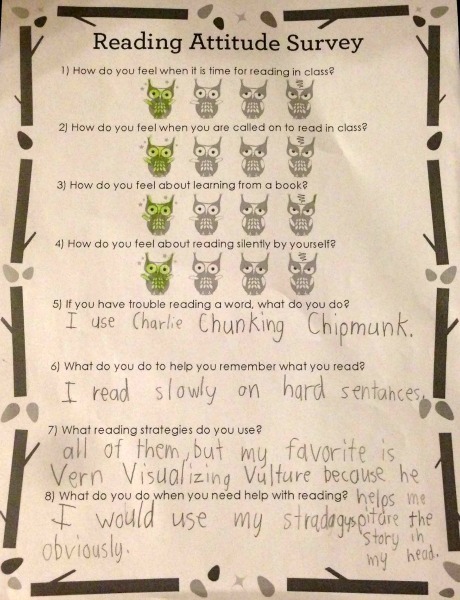 When asked what students do when they need help with reading, the student responded, “I use my strategies, obviously!”. Students can also track their own assessment data on bar graphs, creating a meaningful visual of growth throughout the year. My students graph their DIBELS fluency scores, monthly Morrison McCall Spalding spelling tests, and Saxon fact assessment scores. 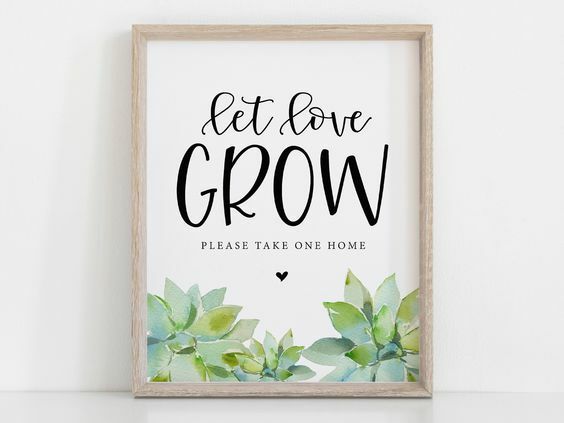 Tracking growth helps students take ownership in their learning and is a great way to celebrate success. 3. 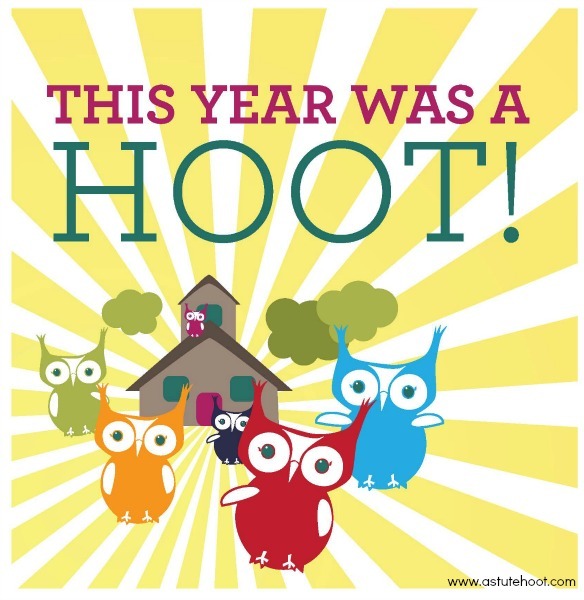 Create end of year journals: Use This Year Was A Hoot! to reflect and record key highlights from the year. 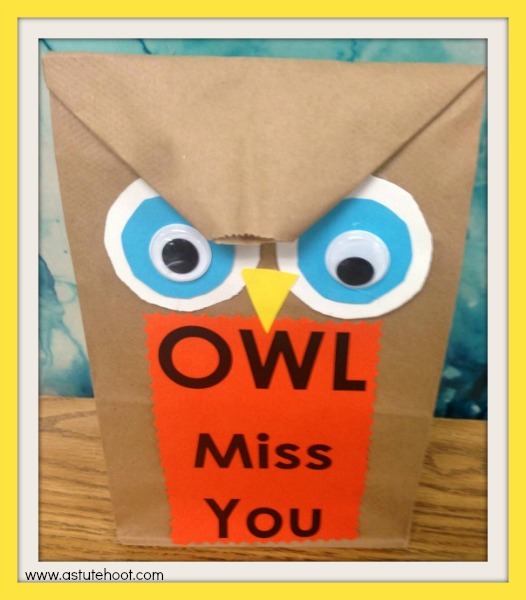 This customizable journal includes A Note From The Wise Old Owl (write a special note to your class), OWL-Stars (place for class photos), Branching Out (students record what they learned, became, who they met and how they felt), HOO-Ray! (students write top 10 events of the school year) and much more. 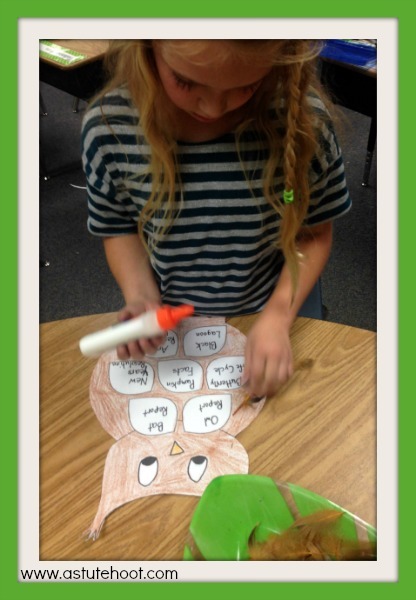 My students loved OWL of these activities! Parents enjoy seeing the end of school year journals too. 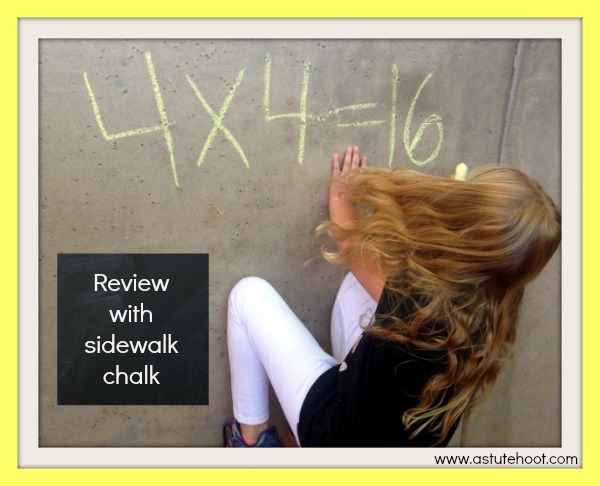 4. Review with sidewalk chalk: Review and practice important concepts using sidewalk chalk. Give students a story problem to solve or a reading response question and allow them to use sidewalk chalk to complete it. Chalk is perfect for spelling and fact practice as well. Plus, it washes off easily with soap and water. 5. 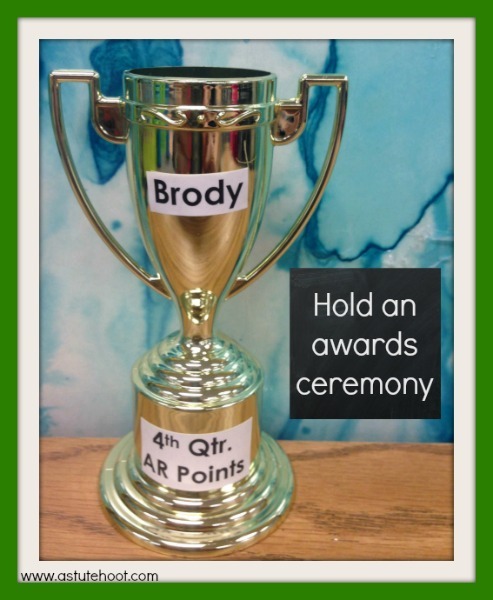 Hold an awards ceremony: Celebrate accomplishments with a classroom awards ceremony. I purchased these inexpensive plastic trophies from Party City and used address labels to make these customized awards. 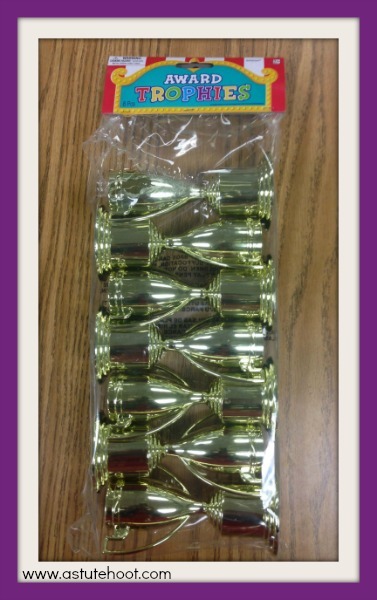 I award trophies for top reader, most improved reader, good citizenship, perfect attendance and much more. Students LOVE them and some actually think they are real gold. 6. 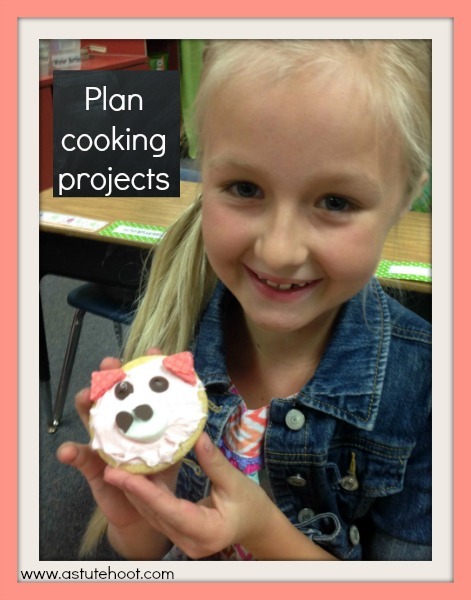 Plan cooking projects: Find recipes for a theme-based snack or a craft project to use as a culminating activity. 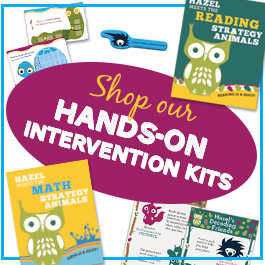 Students love these and they provide an opportunity to read functional text. We just finished Charlotte’s Web so my students read a recipe to create these cute pig cupcakes. 7. 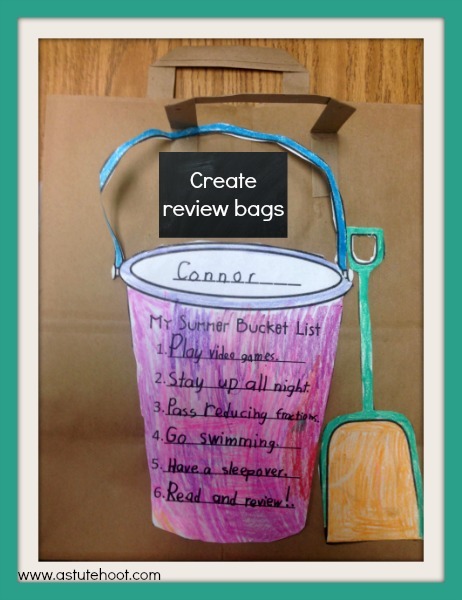 Make review bags: Create review bags that include worksheets, games, and text at students’ instructional levels. Encourage students to read and review for at least 30 minutes daily. During the first week of school, I provide a reunion breakfast for students who completed the summer review bag. This is a great incentive to review throughout the summer, plus it provides a wonderful opportunity to catch up with former students. I use a Bashas’ brown bag to hold materials because the sturdy handles allow for easy transportation. 8. 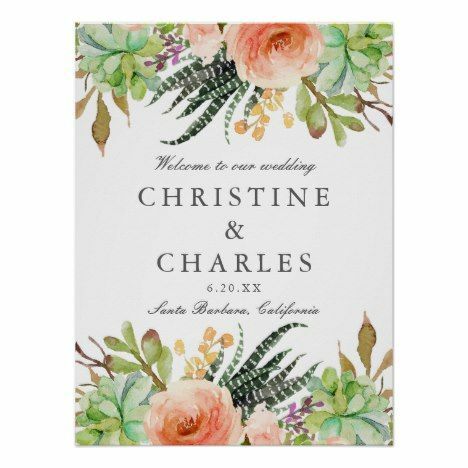 Provide an end of the year gift: Books make the best gifts and there are always great deals through book orders. 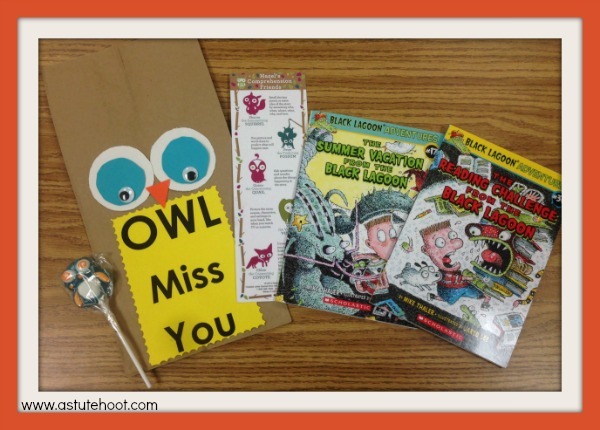 This year I made these adorable owl gift bags and added our decoding and comprehension bookmark from Really Good Stuff and an owl lollipop. I can’t wait for them to open them! 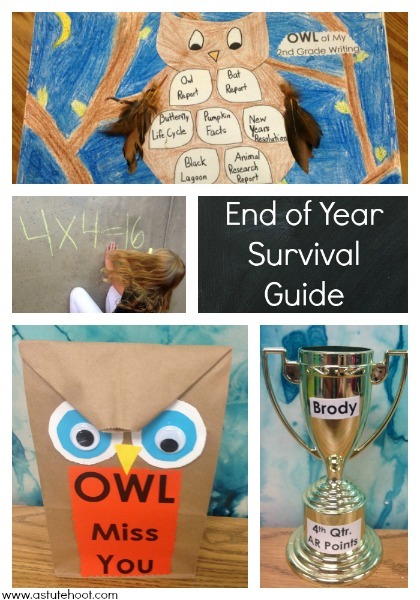 Have a great end of the year survival tip? 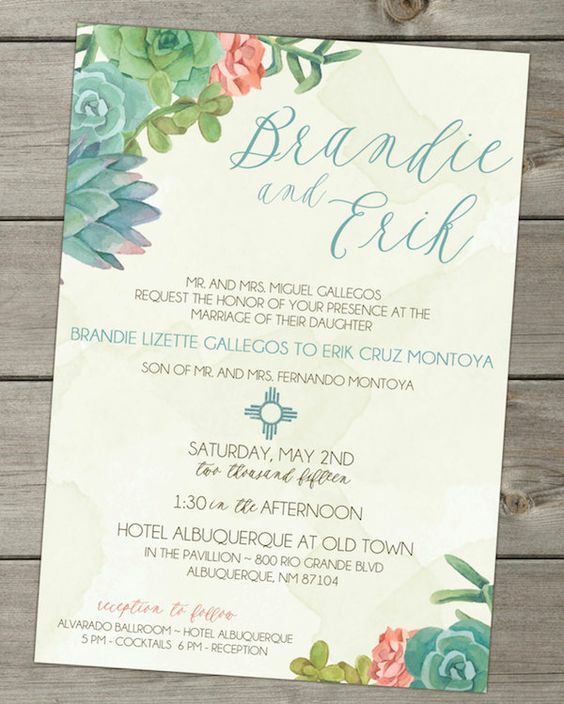 Please share below. 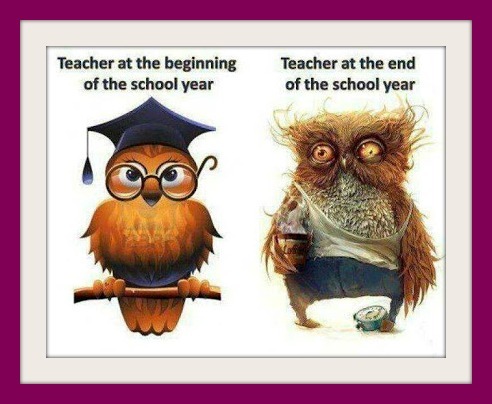 Enjoy your last few days with students–we can make it!